PicsArt Picks are happening! We’re hyped to announce that we’ll be picking images to feature and share with the PicsArt community each day from here on out! Why? Because y’all… The post PicsArt Picks = Our Love Letter To You 💌 appeared first on Create + Discover with PicsArt. 162 Spam von Akismet blockiert. 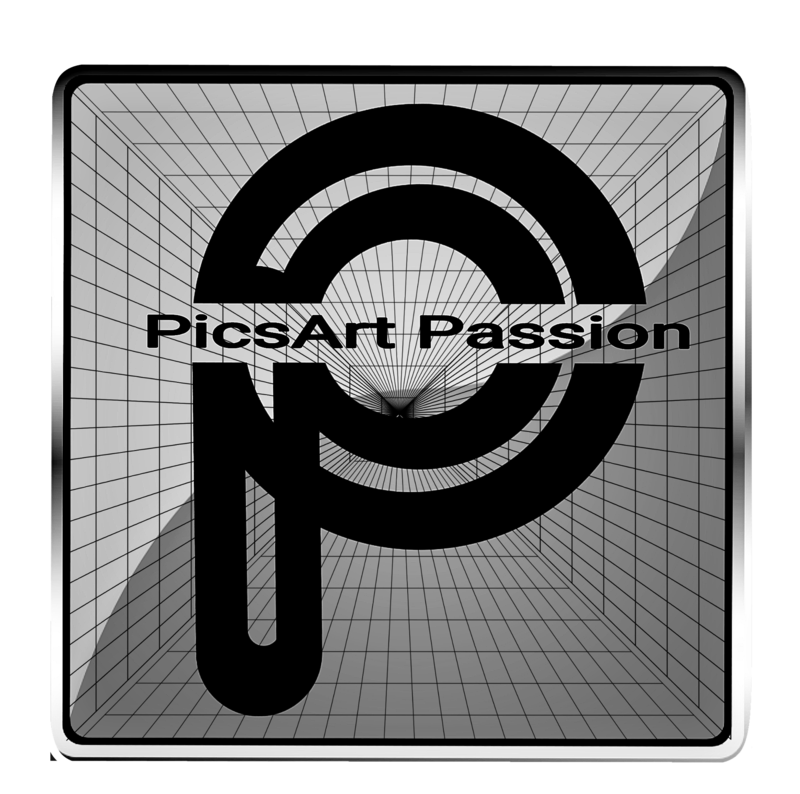 Made with Heart © 2016 - 2019 by PicsArtPassion / All Rights Reserved.